This deodorant gives you a long lasting fragrance and keeps you feel fresh all day. 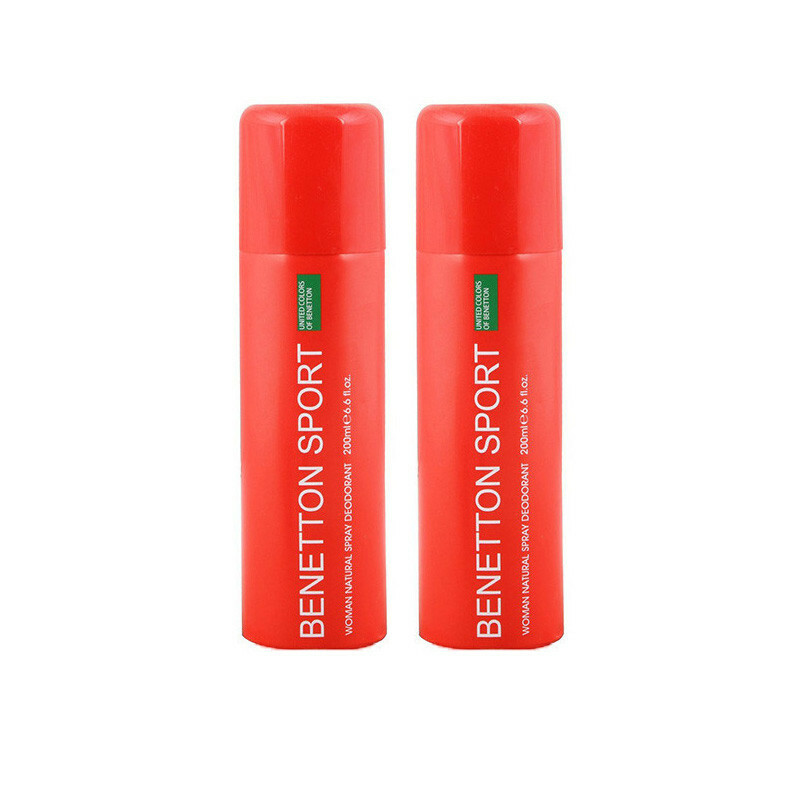 Ucb deodorant is gives a long lasting fragrance and entice everybody with Benetton Pure Sport. Initially this is quite sharp - crisp citrus and loads of pepper. It softens a little after about 15 minutes but those notes really dominate this fragrance right untill the end. Intense, sensual, masculine fragrance. Keeps you pepped up all day long.